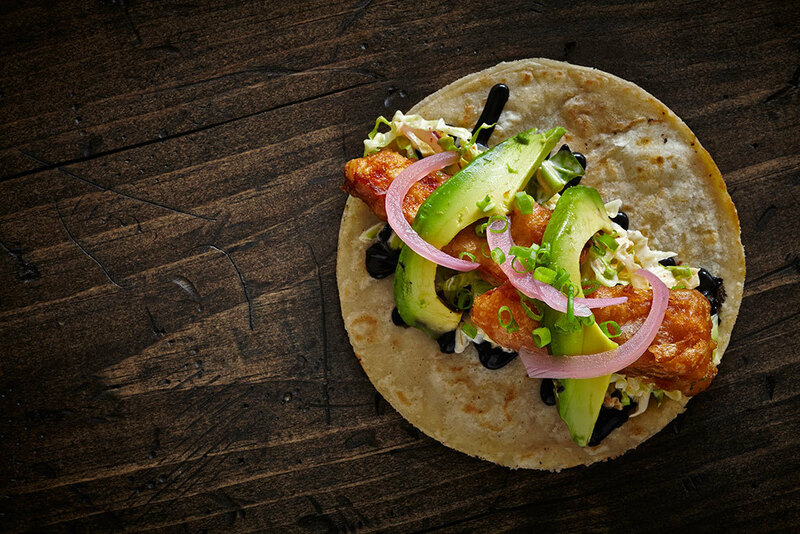 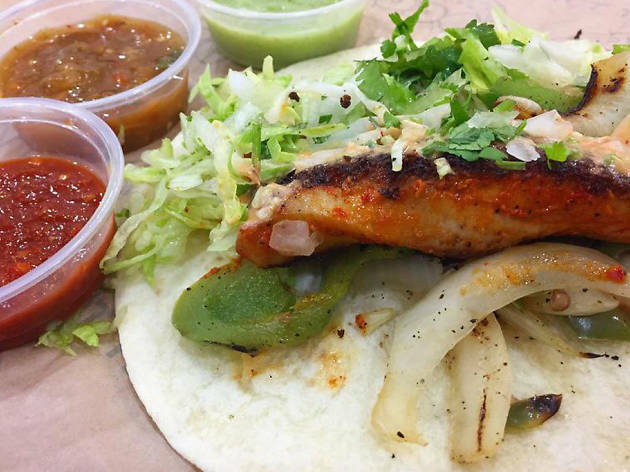 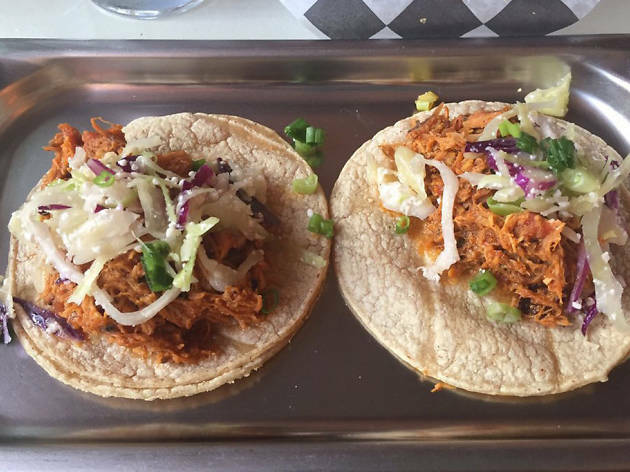 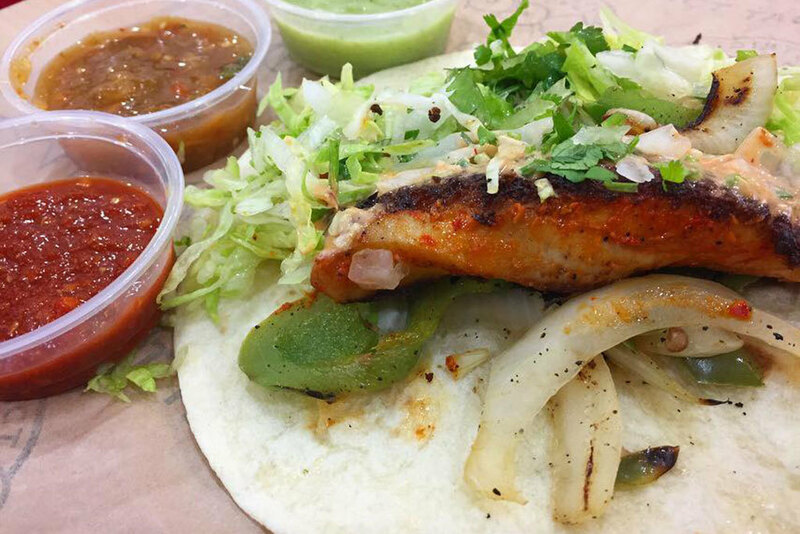 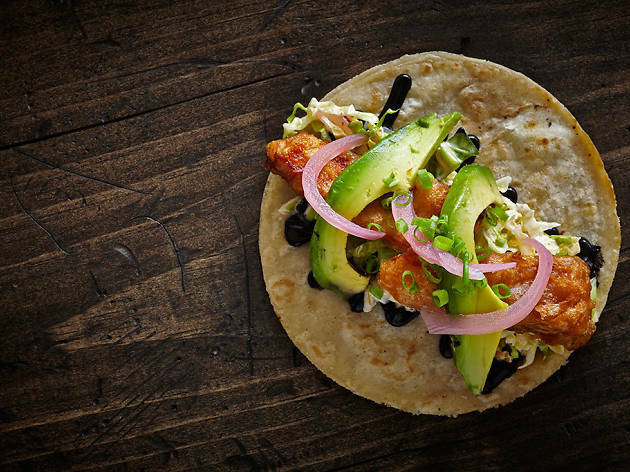 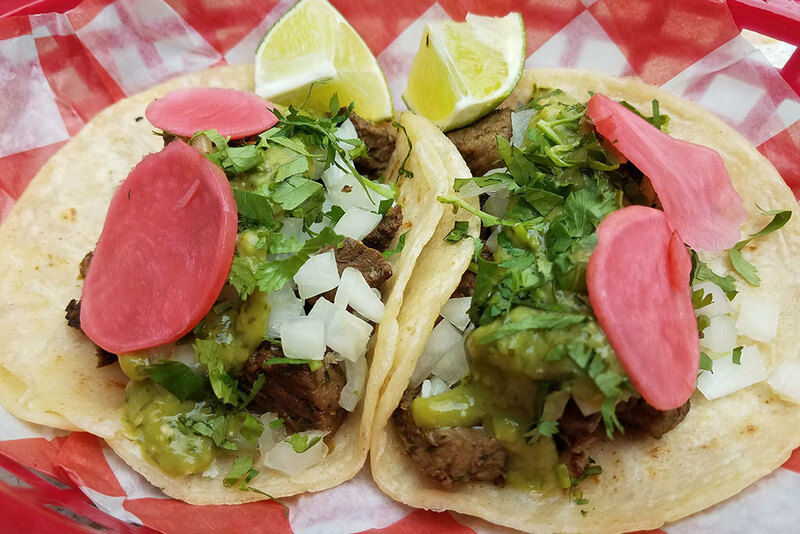 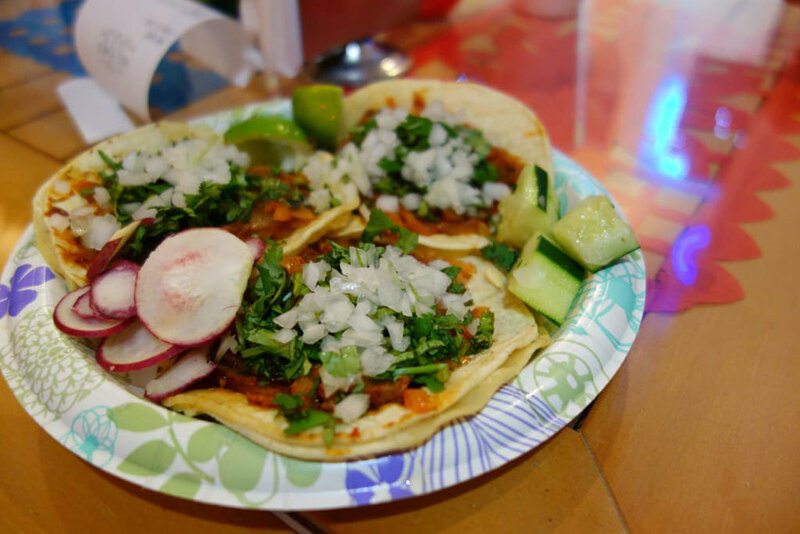 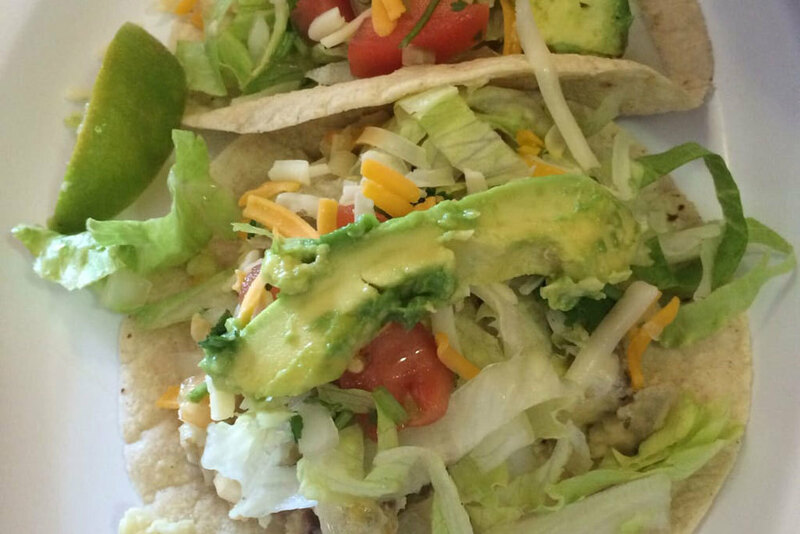 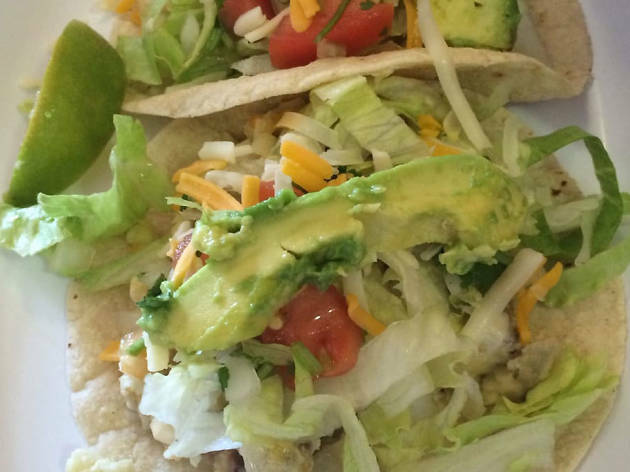 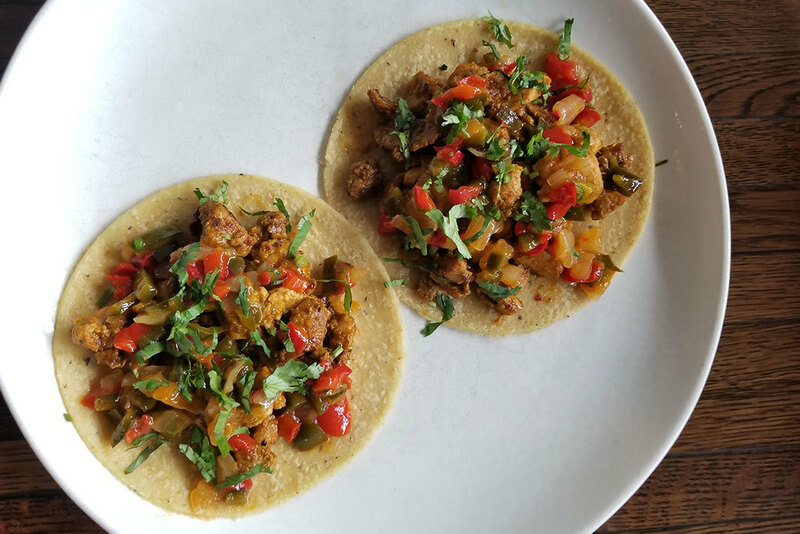 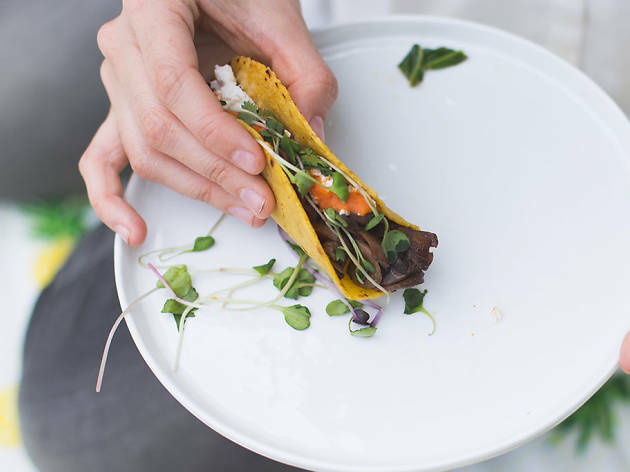 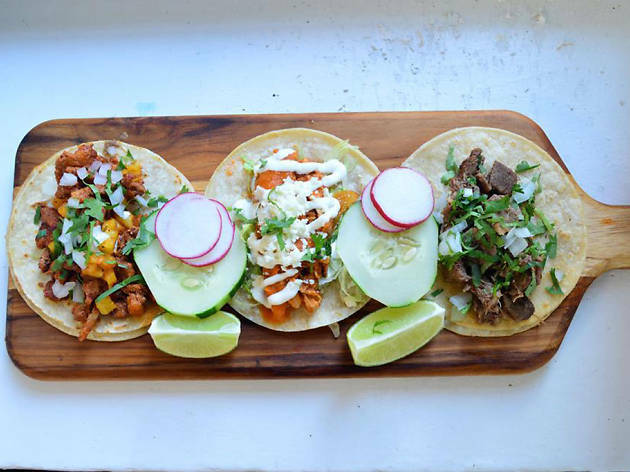 Are tacos DC’s most versatile food offering? 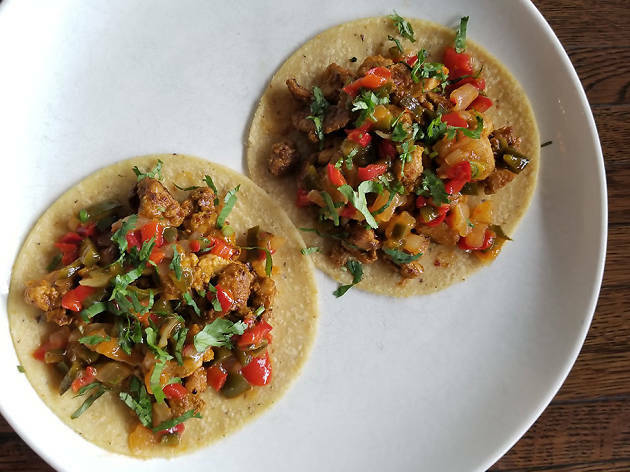 Sure, they are not as filling as the best burgers in DC, not necessarily as flavorful as the best Indian food in Washington, DC and definitely not as healthy as, say, a salad? 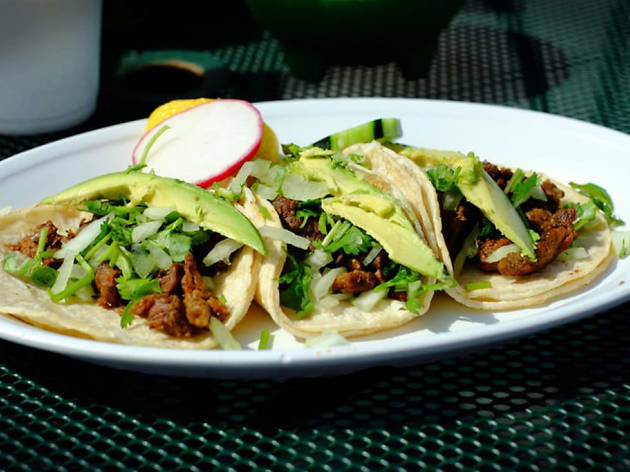 But there is something to be said about the usually crunchy taco: Served as a standalone vegetarian dish or as a meat-heavy appetizer slathered in sweet and spicy sauces, the taco can be enjoyed by all palates in a variety of ways—just ask the geniuses helming the kitchens at the best Mexican restaurants in DC. 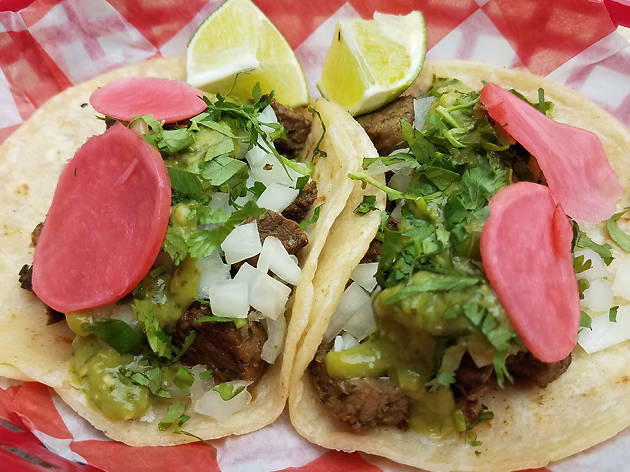 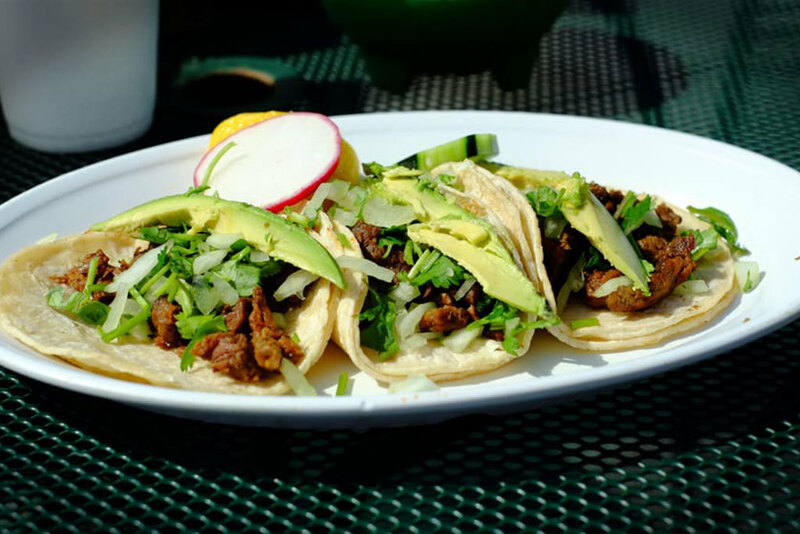 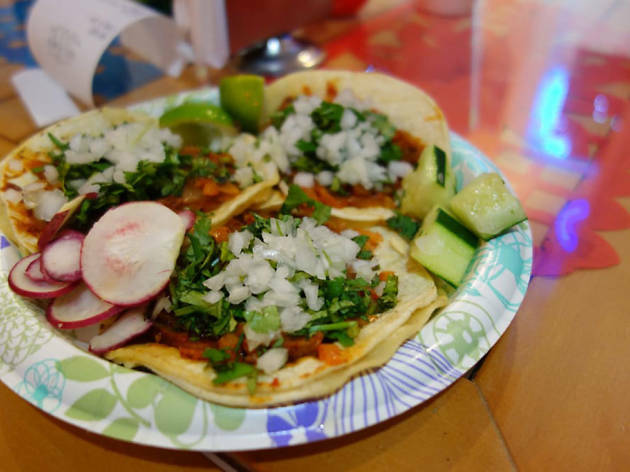 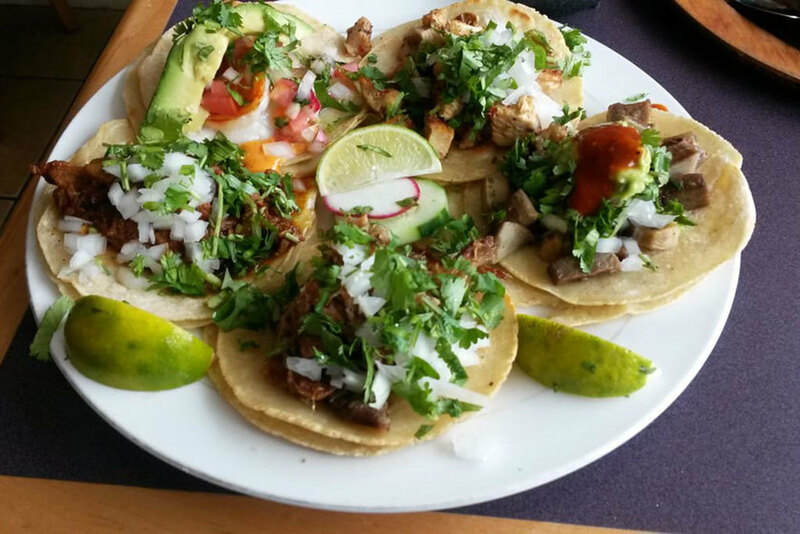 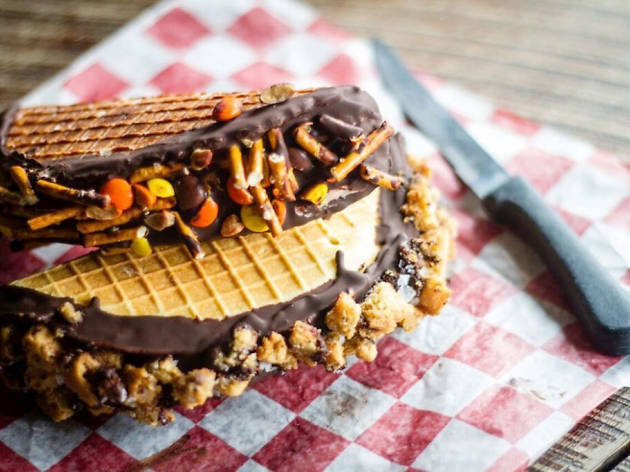 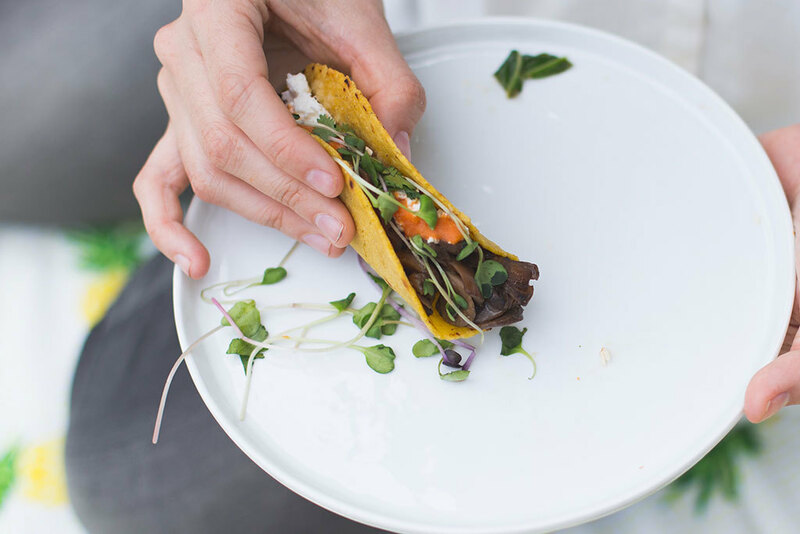 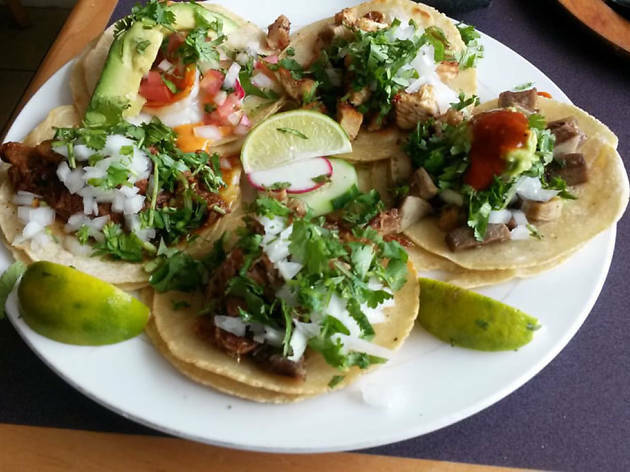 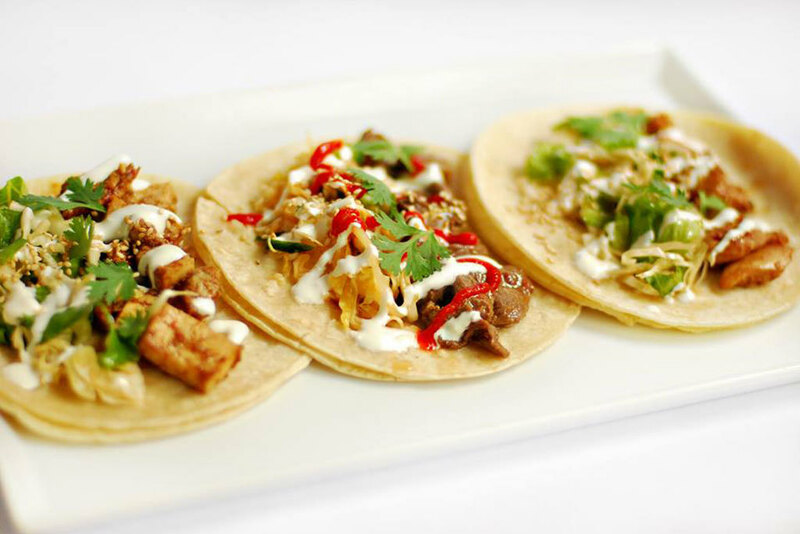 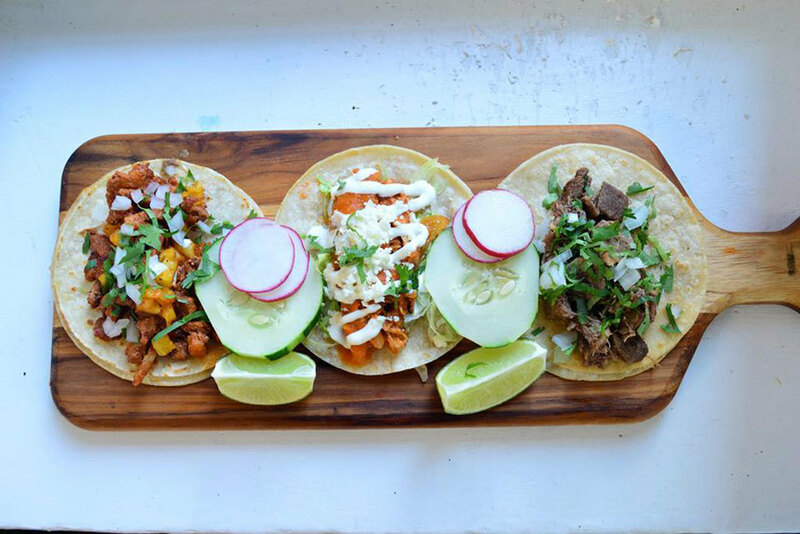 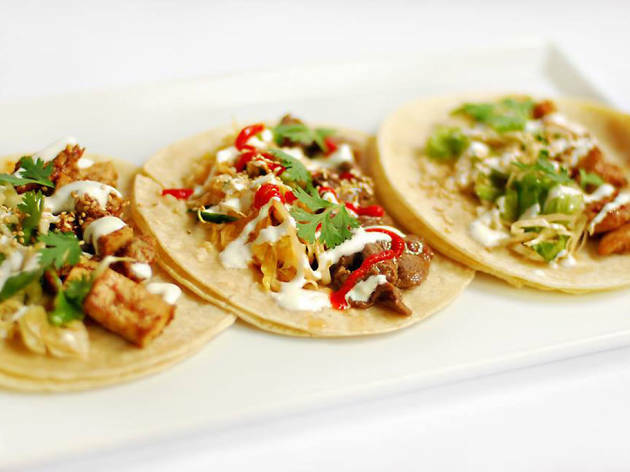 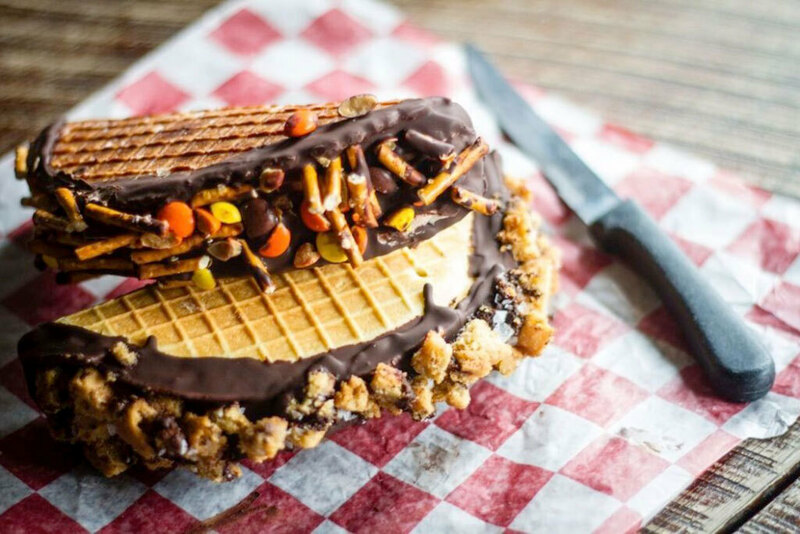 Below, find a list of the absolute best tacos in DC and get ready to eat them all. 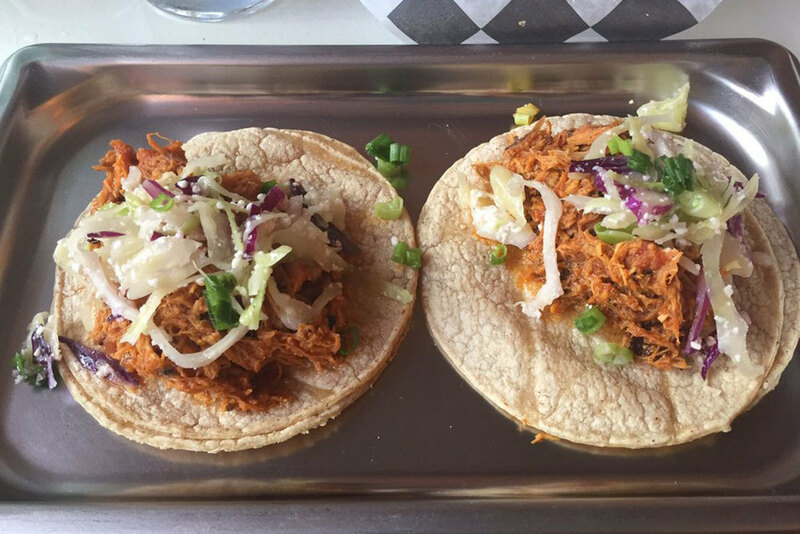 Photograph: Courtesy Yelp/ Lilia W.